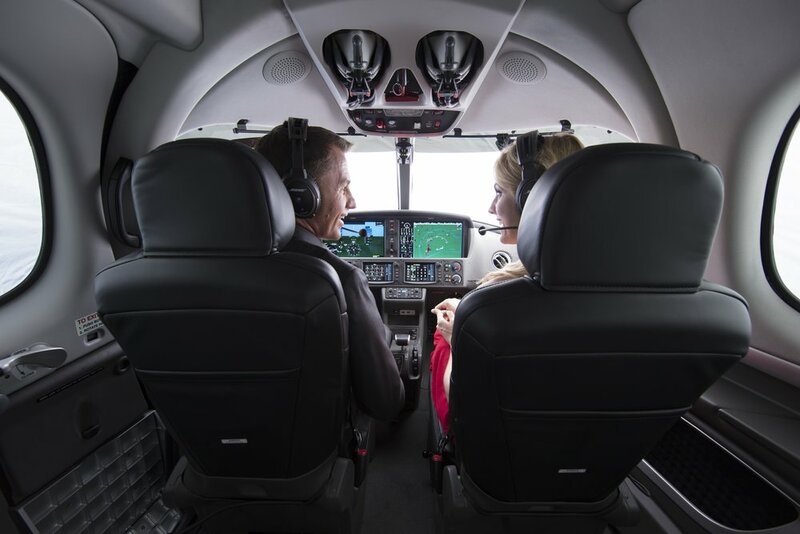 Nearly two decades in the making, the Cirrus Vision SF50 is finally here. Come fly it with us! "A mile of highway will take you a mile, but a mile of runway will take you anywhere."